MORhomes is a PLC whose debt is traded on the London Stock Exchange. MORhomes seeks to apply the provisions of the UK Corporate Governance Code issued by the Financial Reporting Council to itself in an effective and proportionate manner. 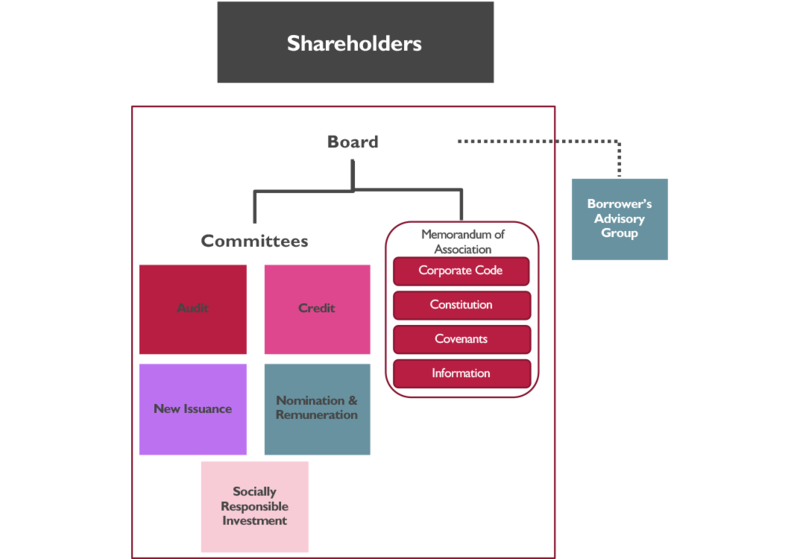 Our Board is comprised of independent non-execs who are respected figures from the housing associations and private sector finance and auditing.